Marlin Steel exports stainless steel products to countries around the globe including: Argentina, Australia, Austria, Belarus, Belgium, Brazil, Canada, China, Columbia, Costa Rica, Czech Republic, Denmark, Estonia, Finland, France, Germany, Guinea, Hungary, Iraq, Ireland, Israel, Italy, Japan, Mexico, Netherlands, New Zealand, Norway, Philippines, Poland, Puerto Rico, Saint Thomas, Singapore, Sweden, Switzerland, Taiwan, United Kingdom and Uruguay. 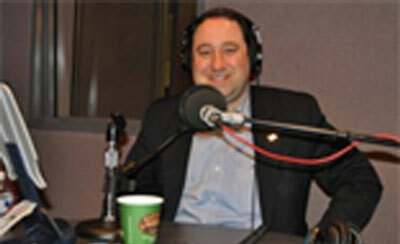 BBC News interview - Free Trade and Stimulus Package. 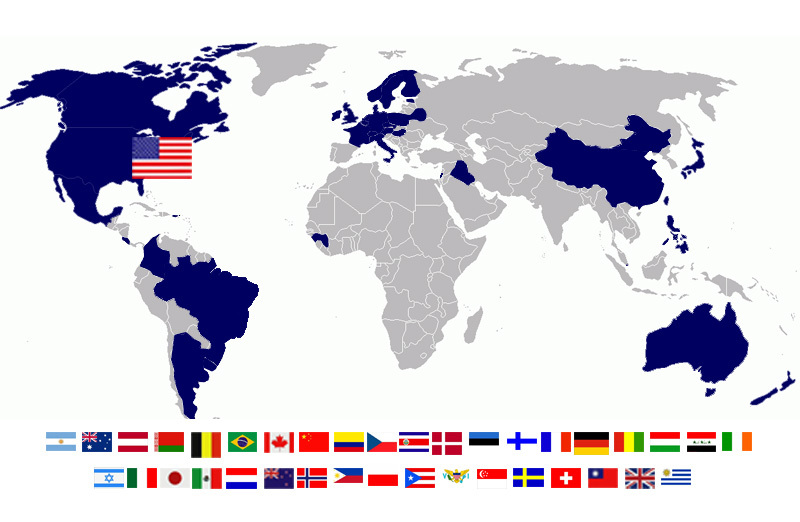 BBC News - Free Trade and Stimulus Package (part 2) - 2/17/2009. 11/27/12 Deutsche Welle TV - U.S. Companies Fear Financial Cliff - U.S.-Unternehmen fürchten finanzklippe. 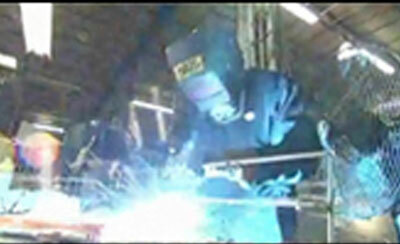 TV Tokyo Digital 7 - Government Impact on U.S. Manufacturing - Republican Job Creation. Swiss Public TV - RSI Telegiornale - Crisis European worries U.S..
3/24/2010 German Public TV ZDF - Krise der Industrie in den USA - auslandsjournal - ZDFmediathek - ZDF Mediathek"
1/15/10 BBC World Service Programmes - The Shape of the Recovery. Marlin Steel exports wire baskets, custom wire forms, and sheet metal fabrication products globally. 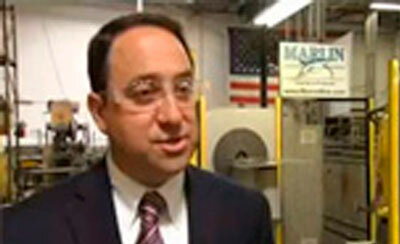 Marlin Steel ships a huge laser-cutting order to Japan. 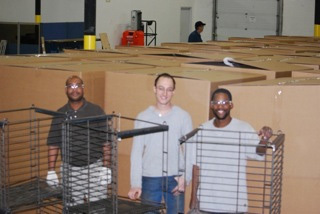 The Marlin Steel Wire team ships a big order to Brazil - a container of custom wire baskets for industrial applications. 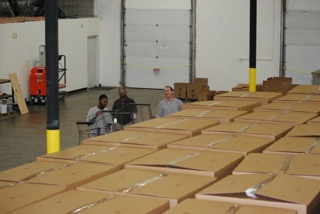 Marlin Steel Wire ships a big order to Brazil - a container of custom wire forms for industrial application.